The nature of the game makes baseball the most difficult sport to broadcast. 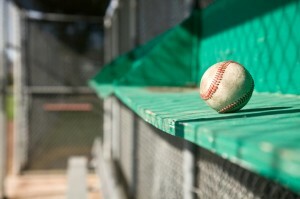 Learn how to master the art of play-by-play for America’s pastime. Discover the key fundamentals to great baseball broadcasting and learn advanced techniques for setting yourself apart in one of the most competitive genres of sports broadcasting. 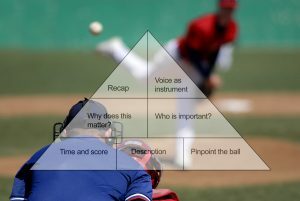 Use the STAA Play-by-Play Pyramid to build your baseball broadcasts from the foundation up or use the pyramid as a self-critique guide. Your November critique session includes football, baseball, volleyball and sports talk. An all-radio edition featuring critiques of baseball play-by-play and sports talk show hosting. A great habit to develop to be sure you don’t go too long without time and score. Something a solo host can use to bring outside opinions to their show. The one thing you must do within the first 30 seconds of a sports talk segment. An easy technique for giving your sports talk audience something they can’t get anywhere else. This month’s all-radio edition features critiques of baseball, softball, and basketball play-by-play. 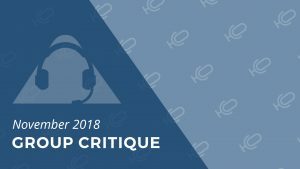 The final critique session of the year features a good helping of football play-by-play with a sprinkling of baseball, basketball, and sports talk. The summer quarter group critique features play-by-play, sports talk, and an interview assessment. 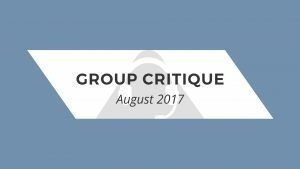 PBP critiques include baseball, basketball, and football.